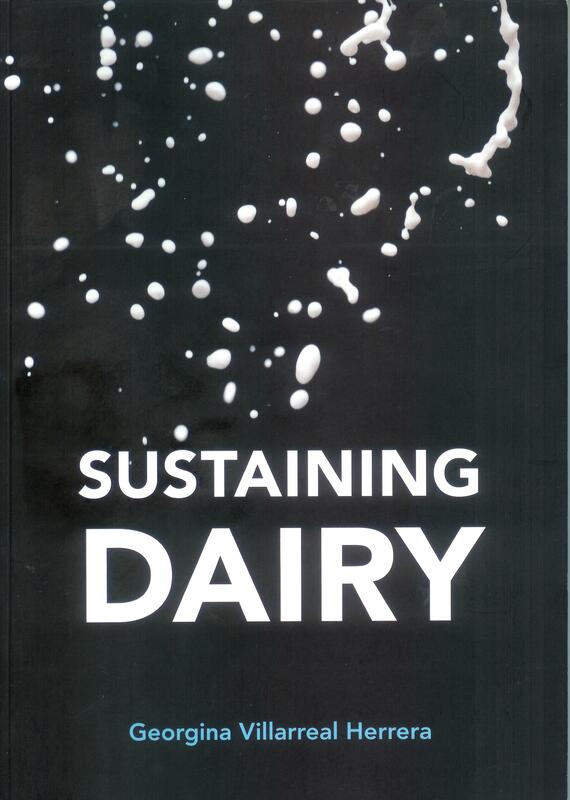 On Monday 26 June 2017 at 13.30 hrs Georgina Villarreal Herrera will defend her PhD thesis entitled ‘Sustaining Dairy’ in the Auditorium of Wageningen University. The ceremony will be live streamed by WURTV but can be viewed later as well. Dairy in Europe has undergone many changes in the last few years—the abolition of milk production quotas being a fundamental one. This study explores these changes in relation to the sustained social and environmental viability of the sector and how dairy processors’ sustainability programs are a part of that. This entry was posted in Agriculture, Food, Research and tagged Agriculture, dairy, Food, Ireland, Netherlands, socio-technical regime, sustainability, sustainable agriculture, transition, United Kingdom by Han Wiskerke. Bookmark the permalink.